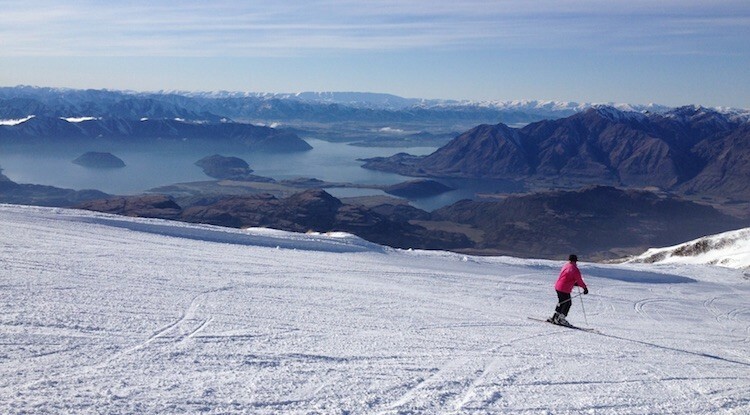 The last few weeks have been a cycle of snow and mostly sunshine here at the Wanaka and Queenstown ski resorts - of course there was the odd day of cloud, but we all need to rest the legs at some point! The frequent overnight snow falls of 5-10cm, and the cold temperatures have kept the snow in immaculate condition. Awesome!